What Kind of Beer Does the Minhas Craft Brewery Make? There’s a reason why the Minhas Craft Brewery is often described as one of the country’s best breweries — it’s because we brew good beer. But here’s the thing: We don’t brew the kind of beer that you are used to. If you are new to the world of micro-breweries and craft beer in general then this might come as a bit of a surprise to you. By now you probably are asking yourself, “but what do they mean by “not the kind of beer that I am used to?” and rightly so. But for you to truly understand what we mean by that you must come and see it for yourself. There is only so many things that can we tell you in words, so many ways that we can describe what our products (and craft beer) are actually like. The truth is that none of these things matter until you experience what we mean when we say these things. So this is why we will be straightforward with you and stick to the basics. Here at the Minhas Craft Brewery we produce what is known as “craft beer”. 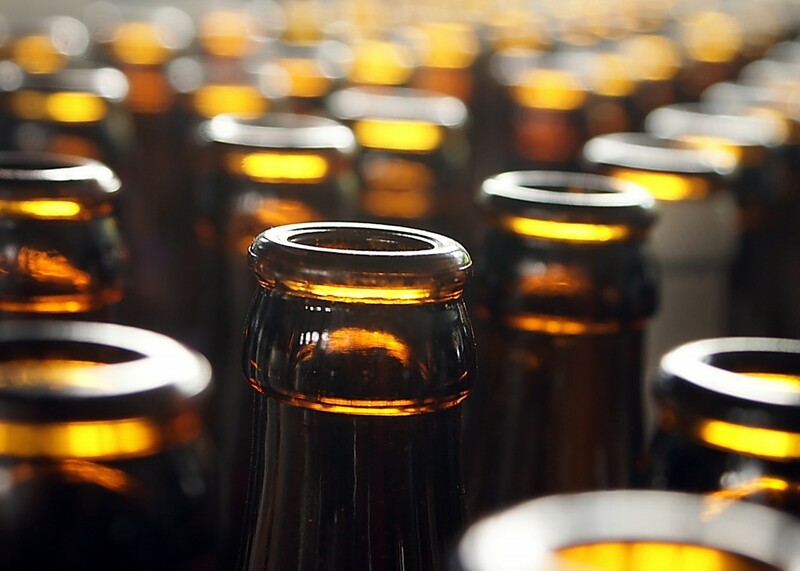 According to US regulations, “craft beer” is a generic term that encompasses many different products. For a product to be classified under this label, it has to be produced in a micro-brewery and be made from “traditional and/or innovative ingredients”. As you can see, this doesn’t explain much. We could tell you how we’ve been producing quality, premium brews for over a century. We could talk about our famous Lazy Mute Ale or our many IPAs — many of which have garnered national acclaim over the years. But instead, why don’t we go ahead and invite you on one of our Wisconsin brewery tours? You’ll get to hear about those things and more… all the while experiencing for yourself the joy that drinking craft beer is.